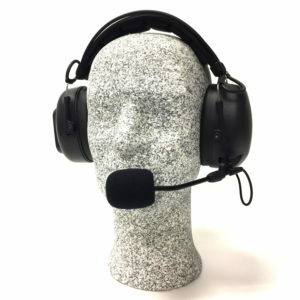 “Pro Series” Behind-the-head TWO-WAY Headset. 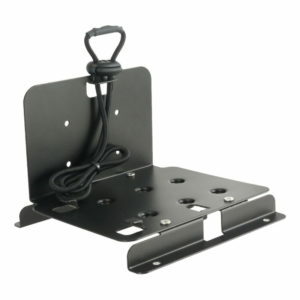 PTT/VOL on cup, cables for all radios. 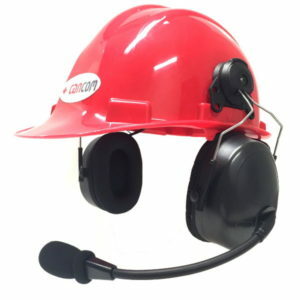 “Advantage Series” Hard-hat-mount TWO-WAY Headset. PTT/VOL on cup, cables for all radios. 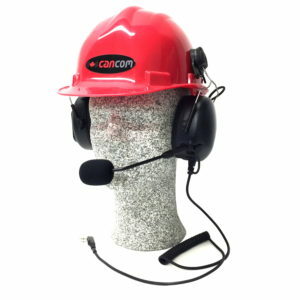 “Pro Series” Hard-hat-mount TWO-WAY Headset. 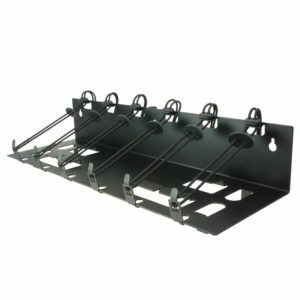 PTT/VOL on cup, cables for all radios. 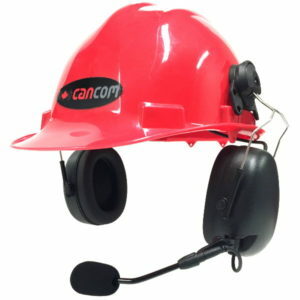 “Pro Series” Hard-hat-mount TWO-WAY Headset. PTT on Cup. Direct plug-in model for Kenwood two-pin. 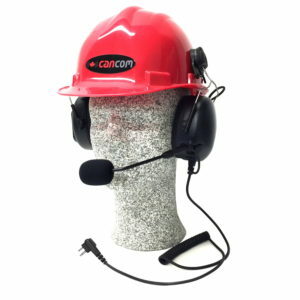 “Pro Series” Hard-hat-mount TWO-WAY Headset. PTT on Cup. 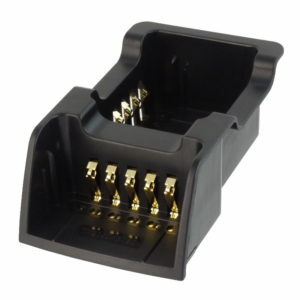 Direct plug-in model for Motorola two-pin. 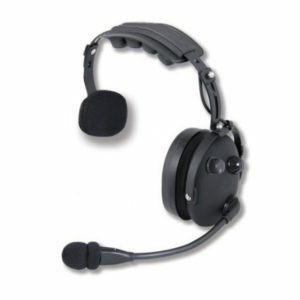 “Pro Series” Over-the-head TWO-WAY Headset. 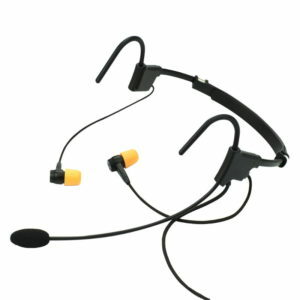 PTT/VOL on cup, cables for all radios. 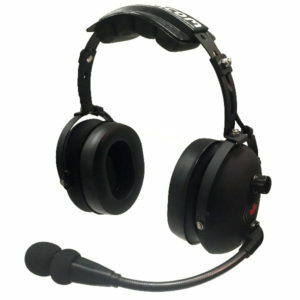 “Pro Series” Over-the-head HS32 TWO-WAY Headset. PTT/VOL on cup, cables for all radios. 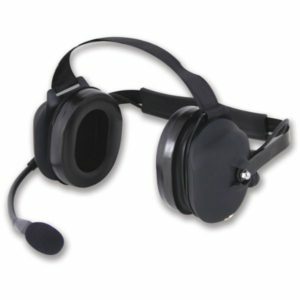 “Pro Series” Over-the-head (one-sided) TWO-WAY Headset. 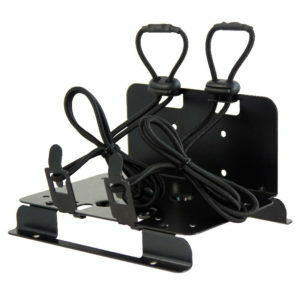 PTT on cup, cables for all radios.